In a world in which technology is influencing nearly every decision we make, we thought it was time to create an opportunity for Sheffield’s tech scene to stay in the loop and learn more. 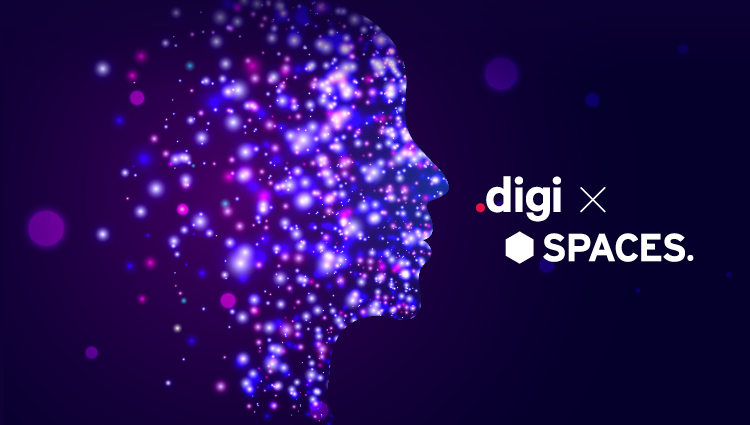 Spaces Acero has recently joined forces in a partnership with Sheffield Digital, in attempt to further the digital awareness and recognition that Sheffield deserves. DigixSpaces is an event series composed of a number of technology related talks. Bringing companies and communities from across the UK together; our first edition is based on Machine Learning and AI. Join us for a night of networking, drinks, food and 3 talks to learn more about the progression of AI. Expect to learn more about starting out in the digital world and the journey from an idea to the execution of a product all based around Machine Learning. Spaces and Sheffield Digital members will receive discounted tickets. Plug into our space for our not-so-ordinary tech event.